There are a number of new SE Calgary condos to choose from, including properties that overlook the region's lakes and green spaces. South East Calgary housing market statistics: As of April 19, 2019 there are currently 118 properties for sale in South East Calgary listed as active, with an average asking price of $286,757. The highest-priced property is $988,888; the lowest priced property can be purchased for $156,000. South East Calgary neighbourhood listings have an average price of $332 per square foot, based on listings with 1.9 bedrooms, 1.7 baths, and 853 square feet of living space. Ready to buy or sell a condo in South East Calgary? Call your local South East Calgary real estate team, Justin Havre at RE/MAX First at 403.217.0003, for comprehensive help in the South East Calgary real estate market in Calgary. Below are just a few South East Calgary townhomes and condominium developments. 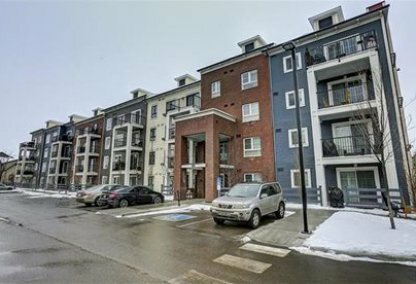 If you'd like to learn about these or any other multi-family properties in Calgary, please contact us online or call 403-217-0003. Riverside Quays - this is an incredible new condominium in South East Calgary, located in Inglewood. Riverside Quays features brick exteriors, 24-hour security, 9-foot ceilings, and an on-site boardroom, complete with receptionist and waiting room. 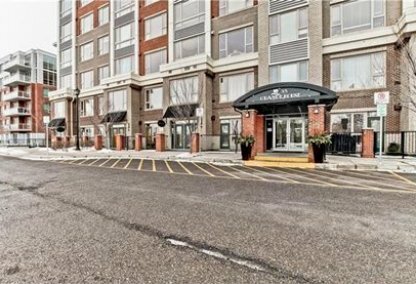 Residents can also use take advantage of the building's health & fitness club, as well as a shuttle service for professionals commuting to downtown Calgary. 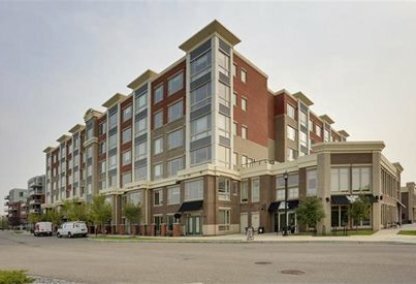 The Aviemore - a luxury development for adults aged 50+ located in McKenzie Towne, and built in 2005. On-site features include fitness facilities, a library, steam room, and media room. The Sierras of Heritage - this collection of luxury condos in South East Calgary are located in Acadia. The building has a swimming pool, games room, exercise studio, a library, and heated underground parking. Units are complete with fireplaces, private verandas, and air conditioning. Westshores - situated in Midnapore, Westshores is a lakefront townhome development that was constructed in 1980. These townhouses are perfect for buyers looking for low-maintenance living, as all exterior maintenance (including snow removal) is taken care of. Westshores is right at the lake, making this an ideal spot for fishermen, boaters, and those who enjoy waterfront living. Bordeaux of Cranston - 44 townhouse condominiums make up Bordeaux of Cranston. The architecture is inspired by French Country, and there 6 floor plans to choose from, known as "vintages." This development is located in Cranston, and was created by Avalon Master Builder. Silhouette at Cranston - also located in Cranston, this 2008 building features contemporary design, a fitness centre, games room, steam room and hot tub, as well as a theatre room for residents to enjoy. 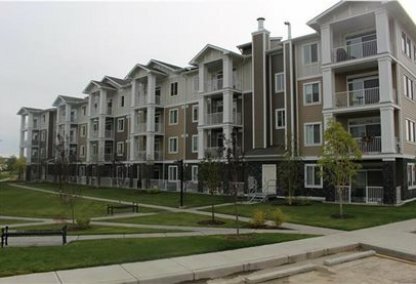 The condominium is located across the street from Mackenzie Meadows Golf Course, and is within walking distance to Fish Creek Provincial Park. Planning to buy or sell a home in South East Calgary? Let our real estate team guide you in your hunt for the perfect condo and professionally mediate the selling of your current home. As South East Calgary neighborhood real estate agents, we know the ins and outs of the South East Calgary real estate market. We'll point you in the right direction today! Contact Justin Havre at RE/MAX First to find out more about buyer or seller representation. 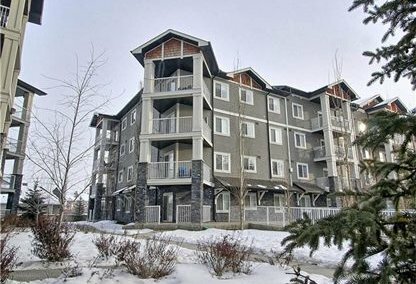 Thinking of selling your South East Calgary condo? Check out our free home evaluation, where you can instantly price your Calgary home online in minutes!